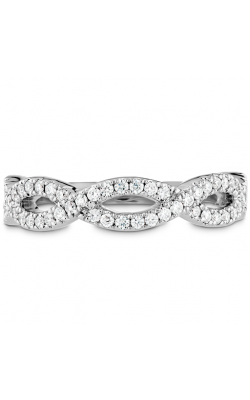 Your wedding band is symbol of your undying love and the sacred vows you made on your wedding day. You want your band to shine as brightly as your love. The best way to get the maximum amount of sparkle is to invest in prong wedding bands. 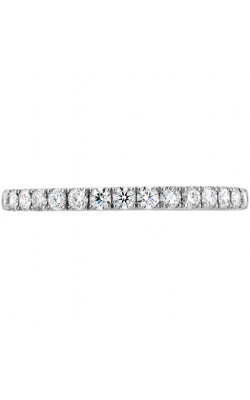 This unique style lines up your diamonds so that they share prongs. This cuts down on the amount of metal you see, giving your diamonds the light they need to show off their radiant shimmer! Amden Jewelry is constantly coming up with innovative designs thanks to their amazingly talented team. The graceful elegance of the Glamour collection is fit for royalty. Its gentle curving designs look like they should be sitting on the finger of a queen. The Seamless collection is more traditional with its designs, lining the diamonds up in rows that circle all the way around the band. 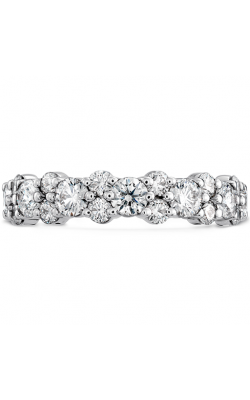 ArtCarved has offered a variety of delicate, handcrafted collections since 1890. With a luxurious, ageless appeal, their bridal jewelry is something you will never tire of wearing. Hearts on Fire features a symmetrical fireburst diamond that is sure gain the attention of anyone who sees it. Simon G pays very close attention to the little details in their designs. The Modern Enchantment collection has a contemporary, cutting-edge design while the Passion collection brings to life the intensity of the devotion of couples in love. The Mosaic collection focuses more on symmetrical shapes in its design. The alluring Vintage Explorer collection showcases an extraordinary look that won’t soon be forgotten. Tacori often uses a crescent silhouette in their bridal designs, which is a half-moon arc that interlocks with other arcs. The effect is both stunning and enchanting. Northeastern Fine Jewelry offers all of these amazing designers and more. With showrooms in Schenectady, Glen Falls, or Albany, New York you’re sure to find a convenient location close to you. Since first opening our door in 1980, we have become the area’s highest volume jeweler. In addition to fine jewelry and prong wedding bands, we also offer GIA certified loose diamonds and luxury timepieces. On top of this, we also offer jewelry and timepiece repair, custom jewelry designs, and professional appraisal services. If you have any questions about any of our products, promotions or sales, please visit us or call 1-855-795-NEFJ.